The label “Phil Divi Product Design” belongs to Austrian product designer Philipp Divitschek. His background in carpentry and his love for Scandinavian design are reflected in his designs and prototypes in the fields of living environments. 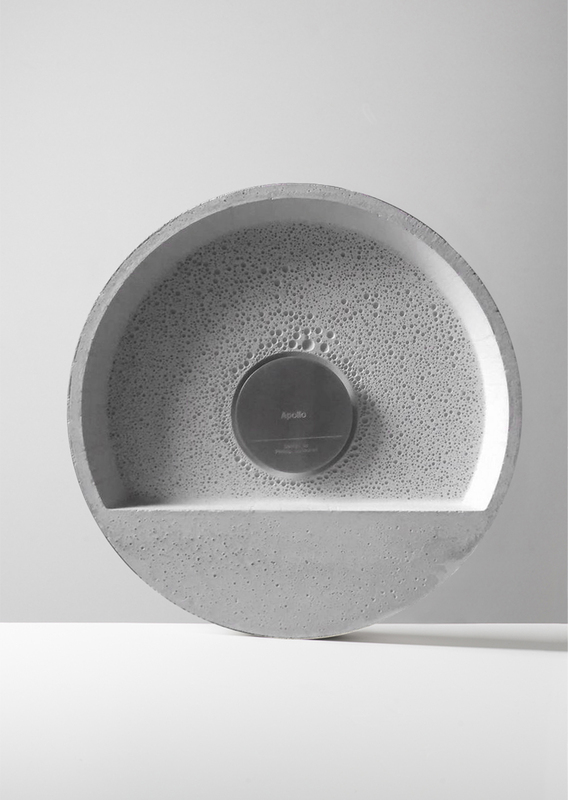 Throughout and after his studies in Austria and Sweden, Divitschek has worked for industrial design consultancies as well as for one of the world’s leading home furnishing companies as an inhouse design and product developer as part of an international design team. 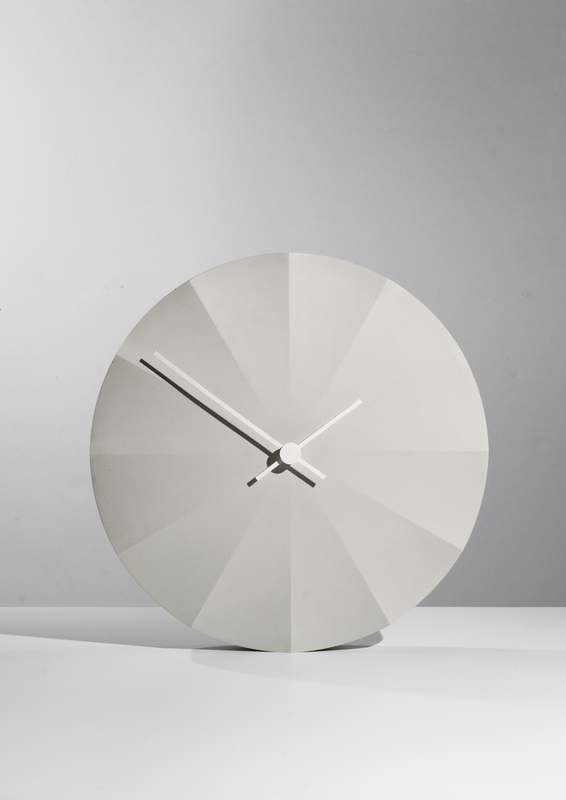 Apollo is a long case clock made out of concrete. 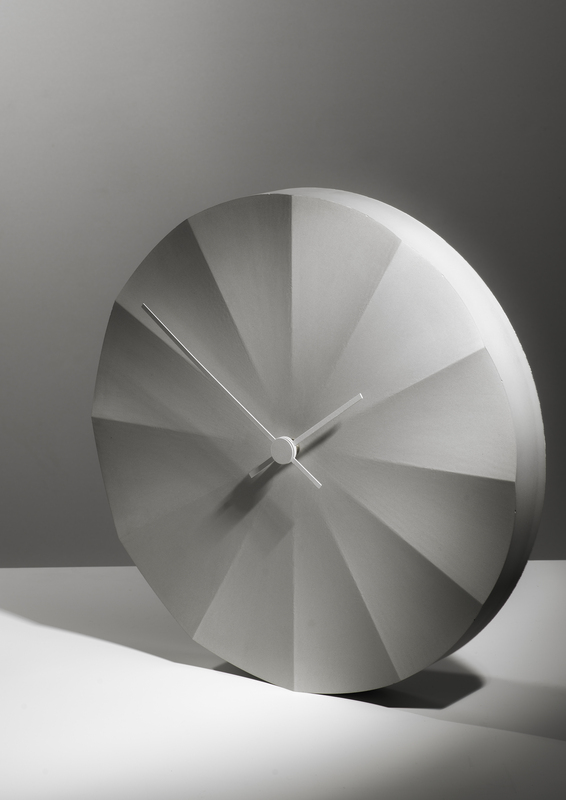 It is designed to stand on its own and to let light and shadow interact on the clock face all day long. Its appearance changes with the light.